High quality data, documentation & printing for your site. 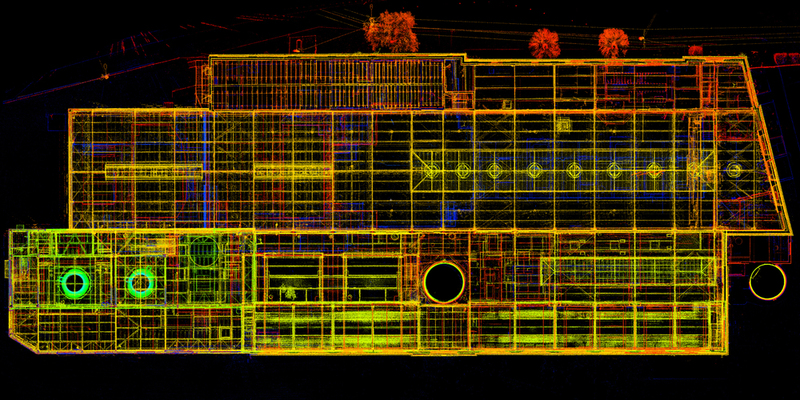 Clarity Scanning is a company that understands the relationship between client needs and technological innovations. 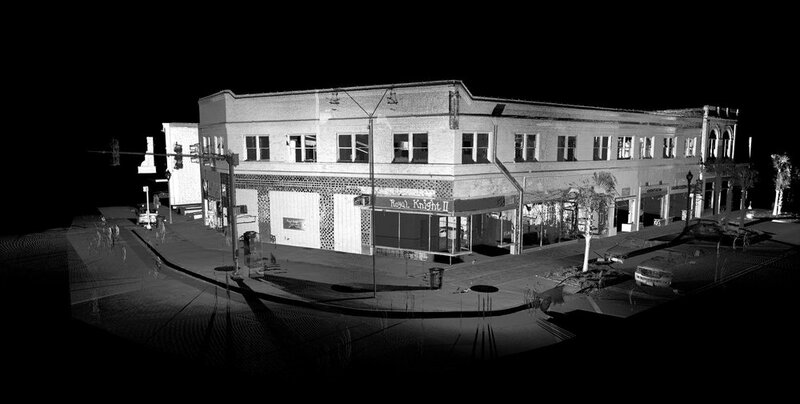 We want to help improve the ability to understand topography, forensics, existing buildings & building systems in ways that have never been possible. 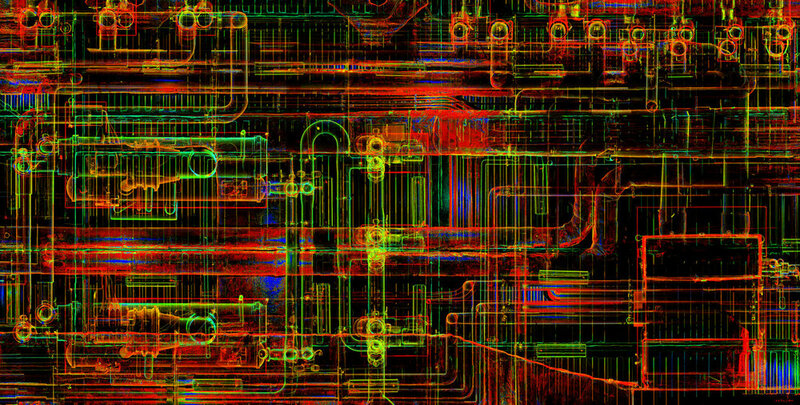 Laser scanning technology not only delivers unprecedented precision, but we can now deliver it in a cost productive way because we understand both the technology and the client's needs. We would be privileged to deliver your site to you in an efficient, affordable & accurate way as we have done for so many across the country. Thank you! We will contact you in the 24 hours.